In 2015 LCA International Mission sought a significant way to recognise the 50th birthday of the LCA and the 500th anniversary of the Reformation. The general brief was to focus on intercultural youth leadership development, with the involvement of young adults from the LCA and our overseas partner churches. 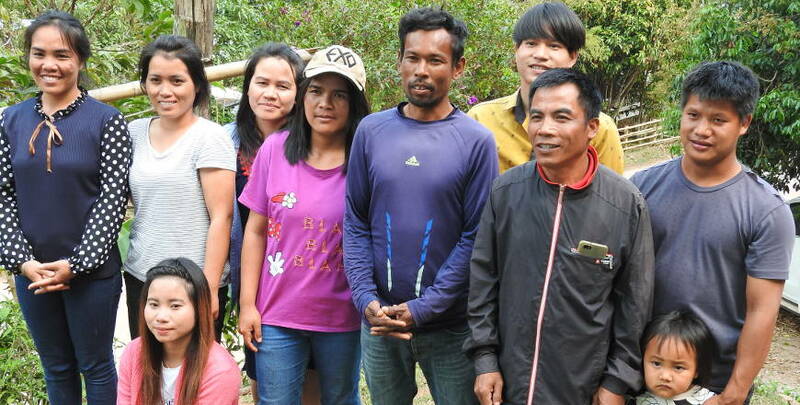 Partnering with Grow Ministries, LCA International Mission provided an opportunity for young adults from for four overseas partner churches to join GROW Leadership and sponsored all participants to join the ‘Stretch and Grow’ service event in Cambodia. 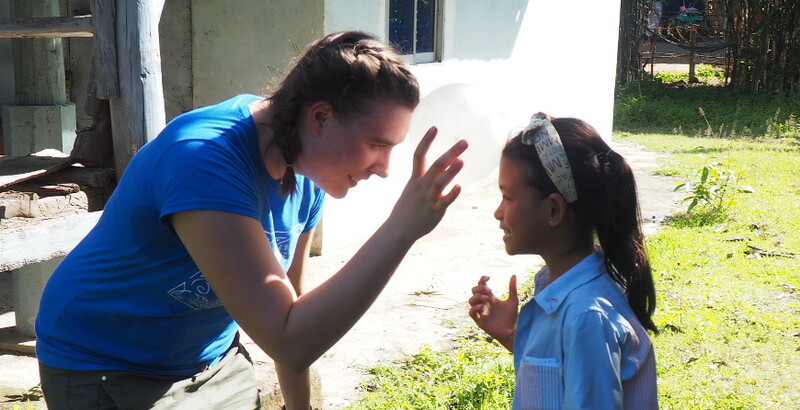 The following reflection is written by one of the Australian participants, Renee Hein, after returning from Cambodia. 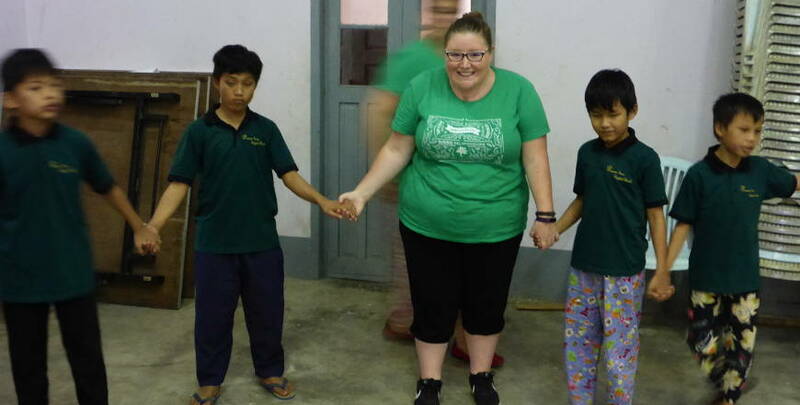 One of my favourite experiences from our Cambodia trip occurred at Phum Krus. We were asked to plan activities to do with children at the Krus Church and Life Centre. We were expecting around 100 children but 200 came, as each child who usually came brought a friend. The children they really know how to pray. One person plucked from the crowd at random just prayed – without hesitation. This was amazing to me because I hate to pray out loud. And she prayed in front of so many people. This experience inspired me to pray. Hopefully, my youth at home might see that praying in front of 200 people isn’t as scary as it seems with just a little trust in the Lord. Then there was the singing. The Cambodian children sang with so much passion. I was so glad Sophouen – one of the Cambodian members of the GROW Leadership team – taught us a song so we could sing along. It was amazing, like somehow we were united through singing. Many of the children who came that day were not Christian. Many were Buddhist. But they still knew all the words and actions to the Christian songs. This has given me so much hope – hope that this ministry might lead to one Buddhist child becoming a Christian. Hope that this Christian child might then help their family to become Christians. That this family might talk to their neighbours and help them to convert to Christianity. That maybe one day the whole village of Phum Krus might be Christian, despite the Buddhist temples at the town gates. I can see amazing things happening in this village, thanks to the ministry of the Lutheran church there. I will never forget those experiences.